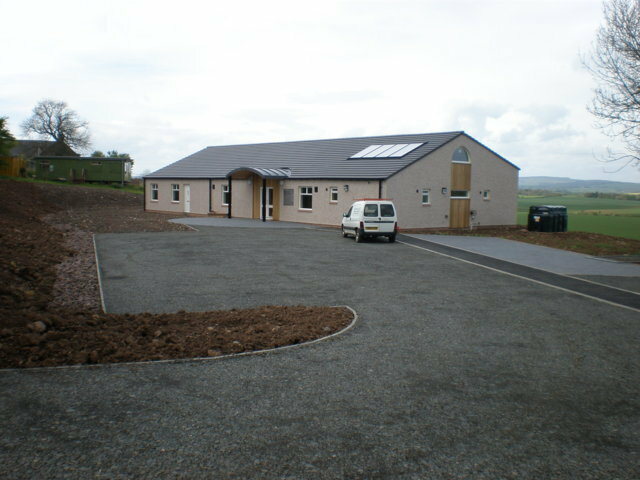 Richard Amos Ltd is at the forefront of Energy Efficient Building Design and Green Technology. Richard Amos was one of the representatives from the Building Standards Advisory Committee on the Sullivan Committee and is now the RICS representative on the Planning and Building Regulation Group. Your building will be designed, first and foremost, to meet with the requirement of your brief. Minimising future energy consumption and heating costs, is an integral part of the design process. Our designs incorporate a high standard of thermal insulation providing energy efficient buildings which generally exceed the requirements of the current Building Regulations. Minimising heat loss, low carbon dioxide emissions, a low SAP rating and the correct level of air tightness of the building are just some of the elements that we consider when designing your energy efficient building. 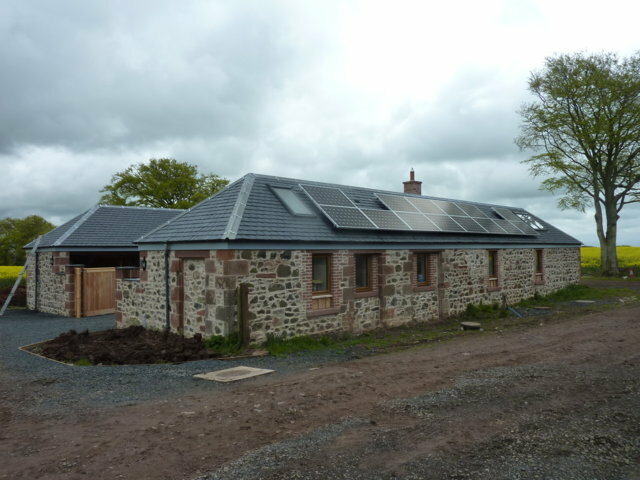 Many of the new buildings, barn conversions and refurbishments we have already designed for our clients incorporate renewable energy systems. We have experience with Wind turbines, Photo Voltaic Panels, Solar Panels, Ground and Air Source Heat Pumps, Heat recovery systems, fuel cells and condensing boilers. In optimising the Carbon Footprint and the thermal efficiency of the building, it is important that the correct balance of insulation and renewable energy systems is achieved. The SAP rating of your dwelling and its Energy Performance Certificate (EPC) gives an indication of how energy efficient the building is. Our in house Energy experts will guide you through the design process and provide information on Energy and Heating feed in tariffs and the availability of grant aid or assistance via the Green Deal. SAP Calculations are generally required by the Local Authority to accompany your Building Warrant Application. Using computer software we can provide SAP calculations from plans, specifications and site information. Knowing the energy efficiency rating of your building is also an essential selling point.